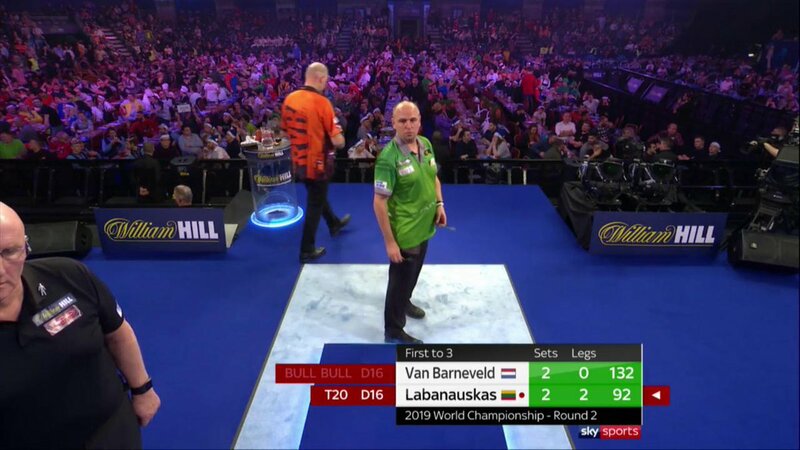 Five-times world champion Raymond van Barneveld crashed out of the William Hill World Darts Championship to Lithuanian thrower Darius Labanauskas last night, but the defeat for the Dutchman left many darts fans wondering whether the veteran will be seen again on an oche. 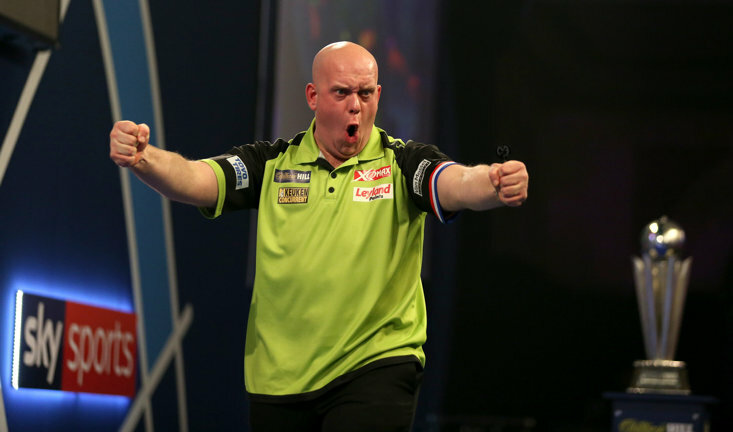 Earlier this year 'Barney' announced that he would be hanging up his darts at the end of the 2020 William Hill World Darts Championship, but a below-par performance in the last match of Monday night's action saw him exit the tournament, and a rather melancholy tweet from RvB threw an element of shade of his career with many questioning whether the 51-year-old will carrying on playing in the New Year. 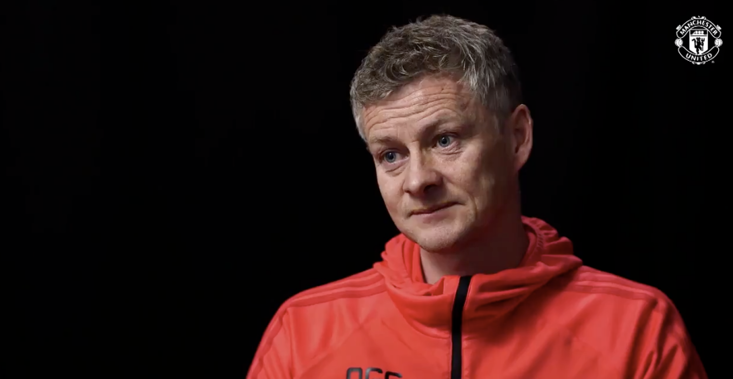 After losing 3-2 to Labanauskas, van Barneveld took to Twitter to wish his conqueror good luck for the rest of the tournament, but he then turned his attentions to his own performance and it left people perplexed as to whether he will carrying on playing professional darts in 2019. A BDO world champion in 1998, 1999, 2003 and 2005, van Barneveld switched to the PDC to have a crack at the dominant Phil Taylor and in 2007 the Dutch wonder beat 'The Power' in the greatest final ever seen on the darting stage to notch up his fifth world crown. 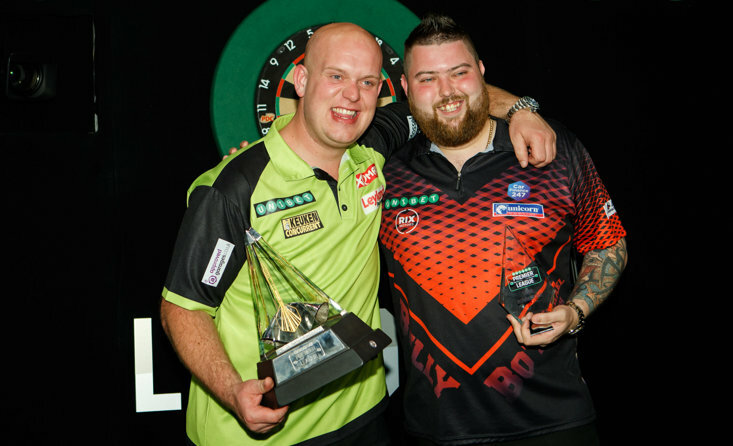 However, van Barneveld cheered on by the 'Barney Army' last night looked a shadow of his former self as he could only average a tad over 89 and hit a mediocre 9 out of 38 attempts at doubles and was beaten by a jubilant Labanauskas, who will now face either Adrian Lewis or Ted Evetts in the third round. 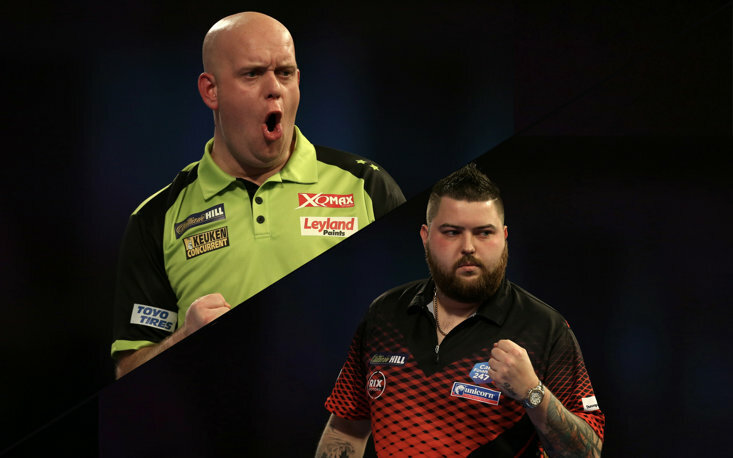 If van Barneveld fails to come back from this demoralising defeat then he can walk out of the darting world with his head held high and the five-times world champion will certainly be etched into the higher echelon of stars to have excelled with a piece of tungsten in his hand. Labanauskas knocks out the 5 time world champ in round two!